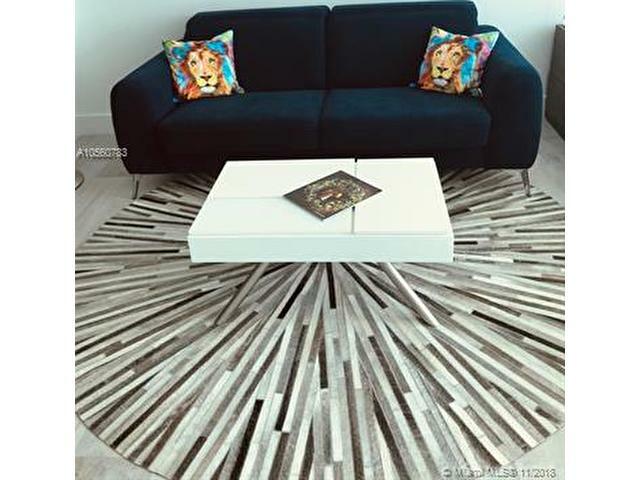 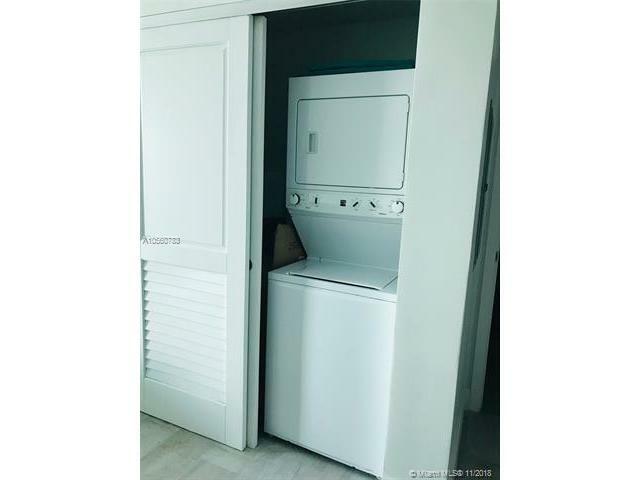 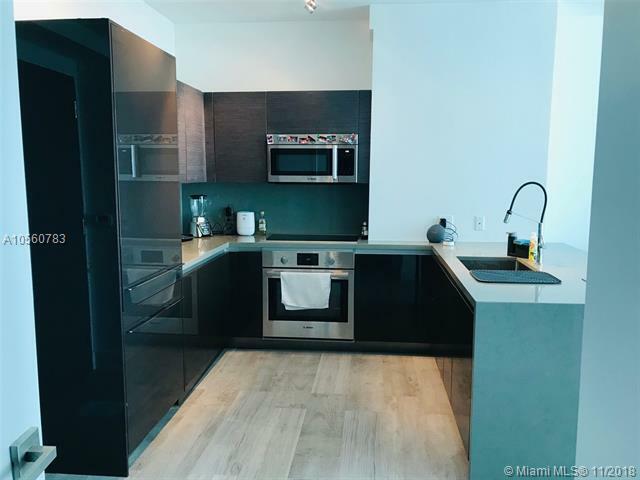 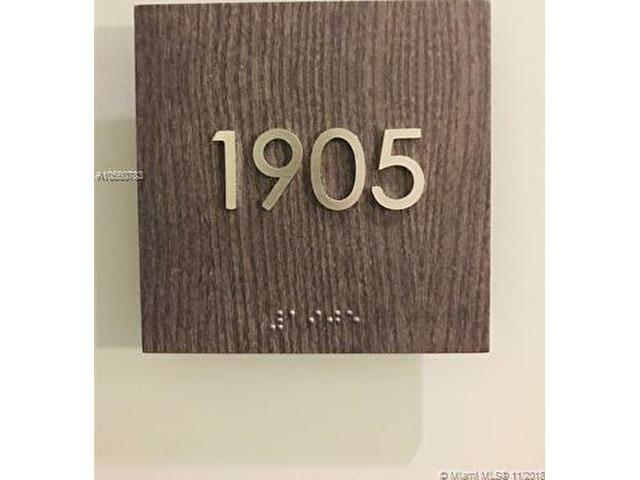 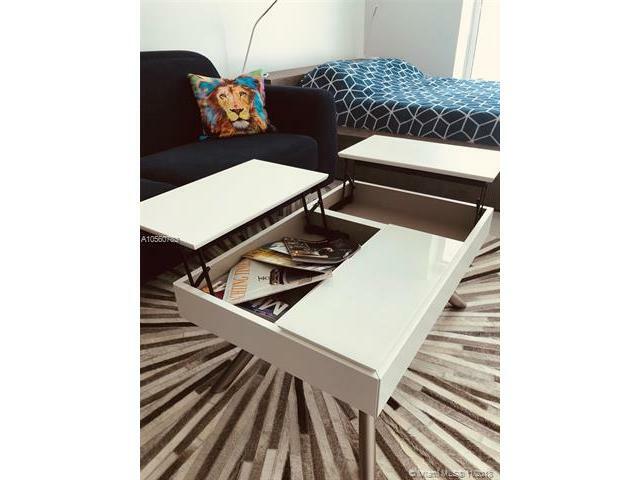 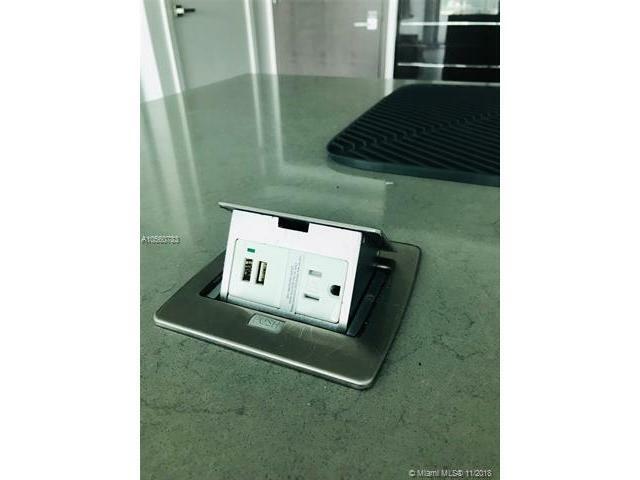 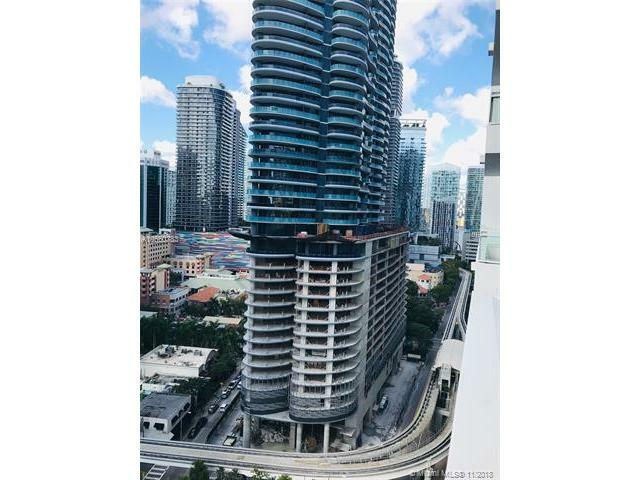 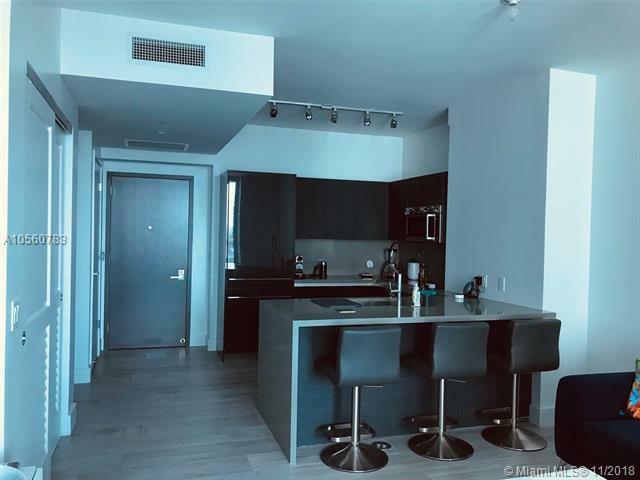 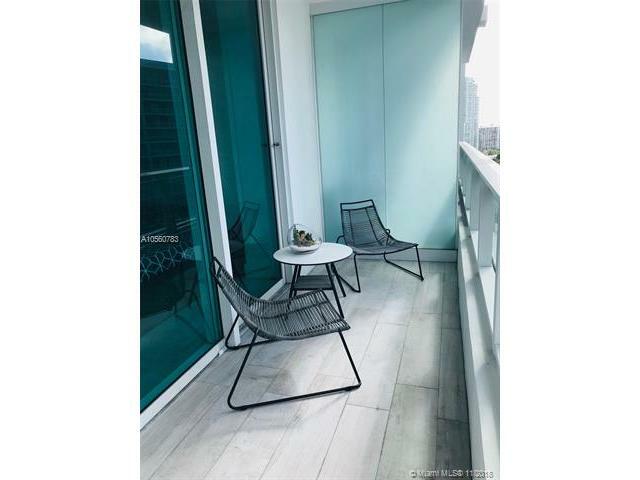 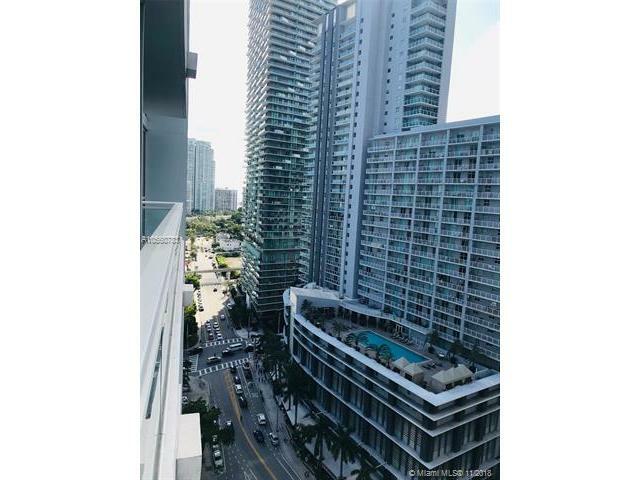 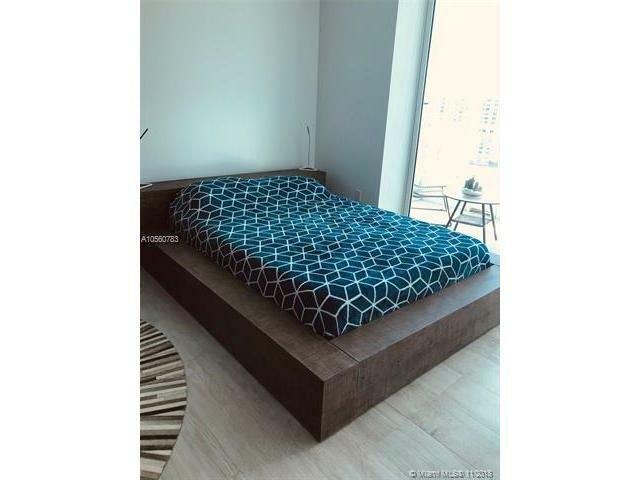 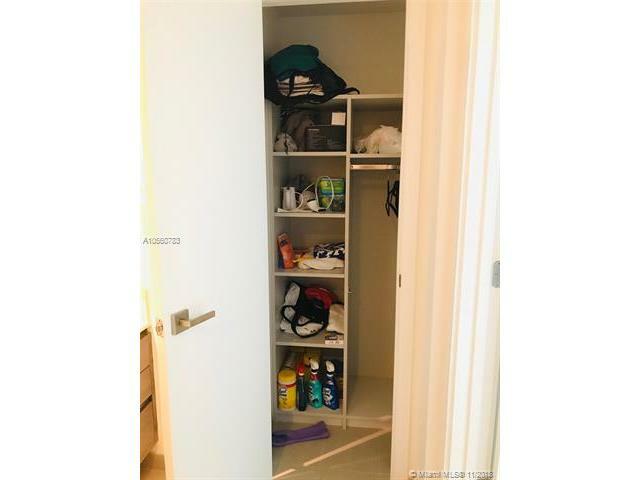 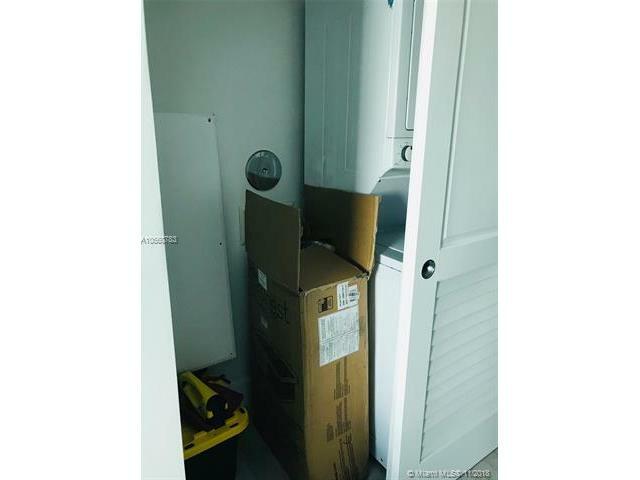 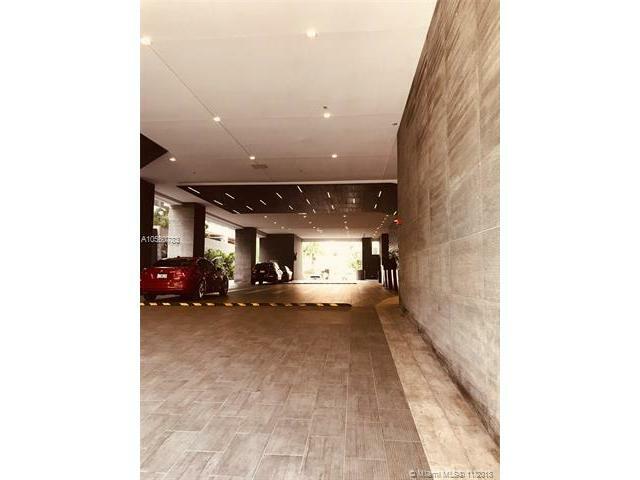 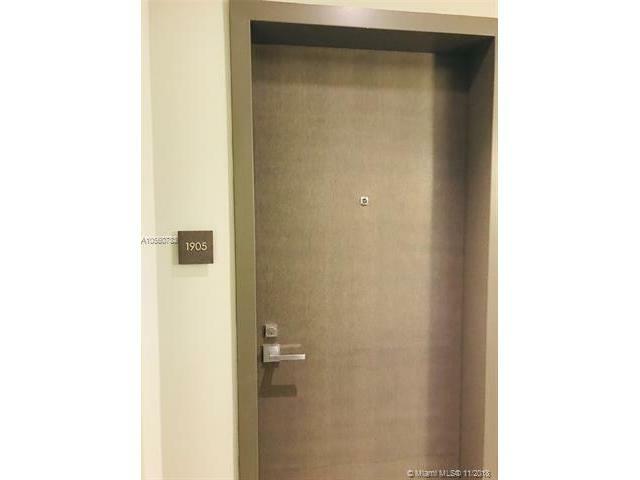 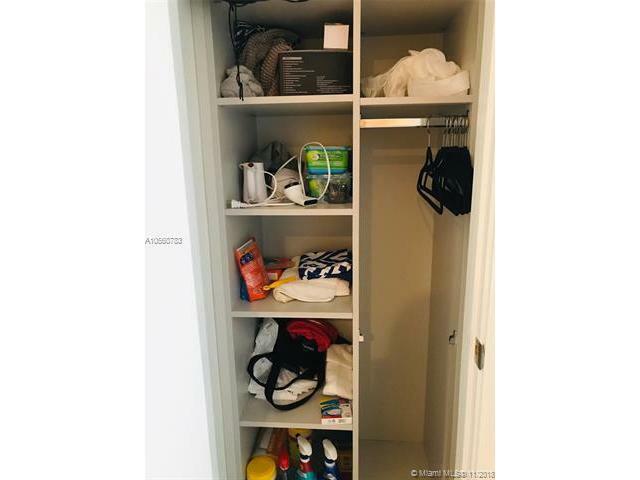 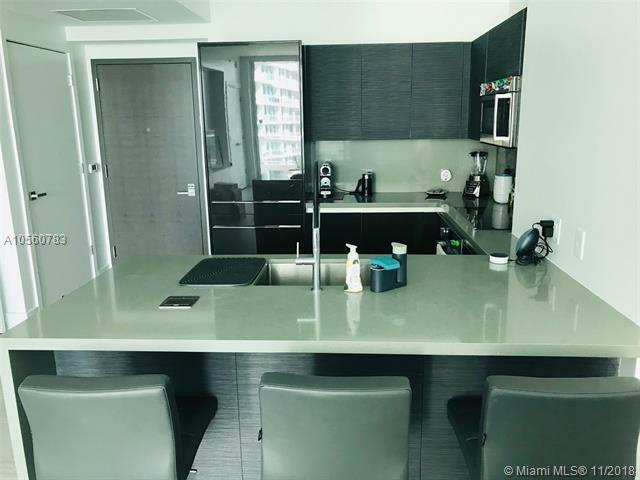 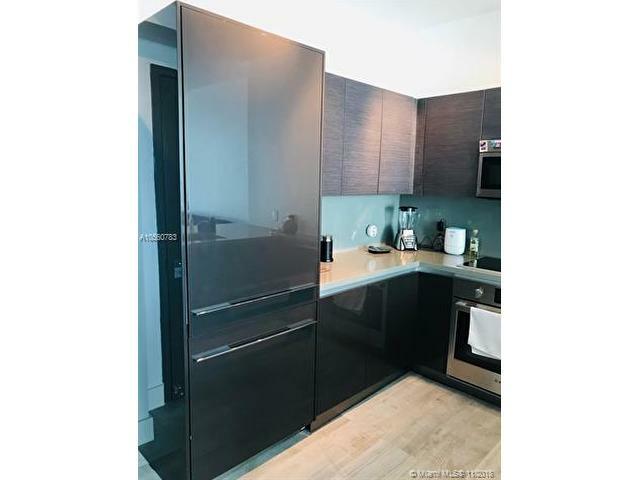 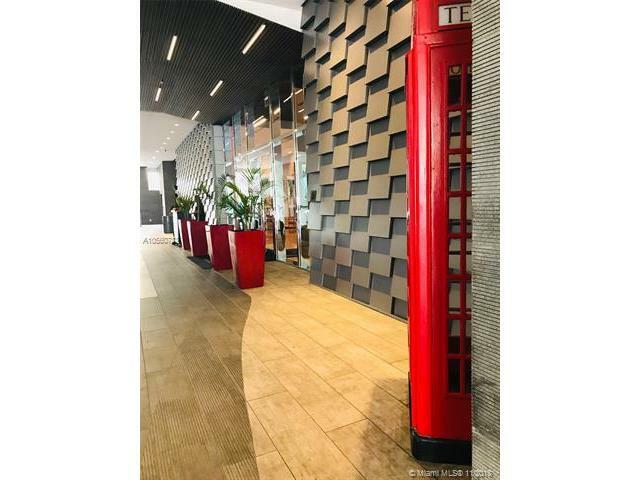 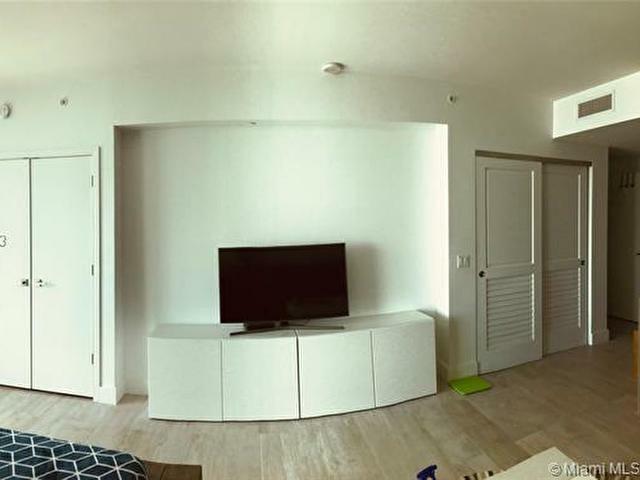 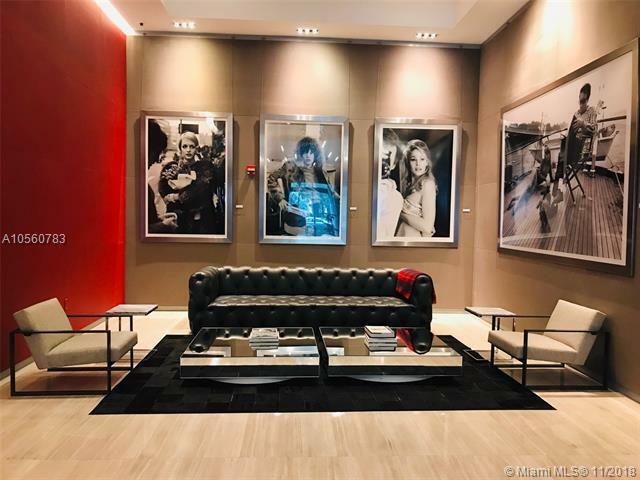 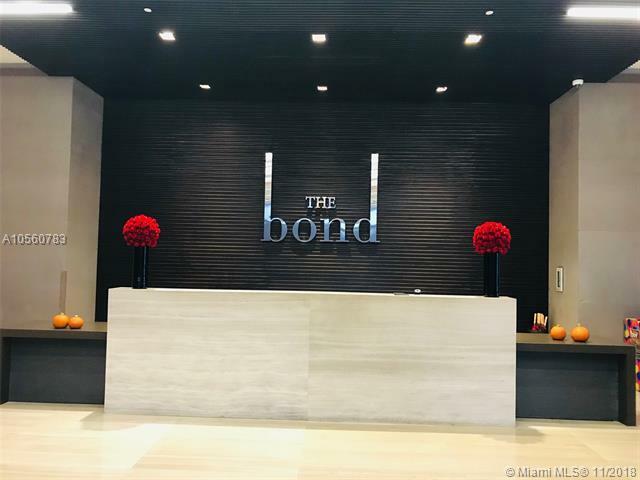 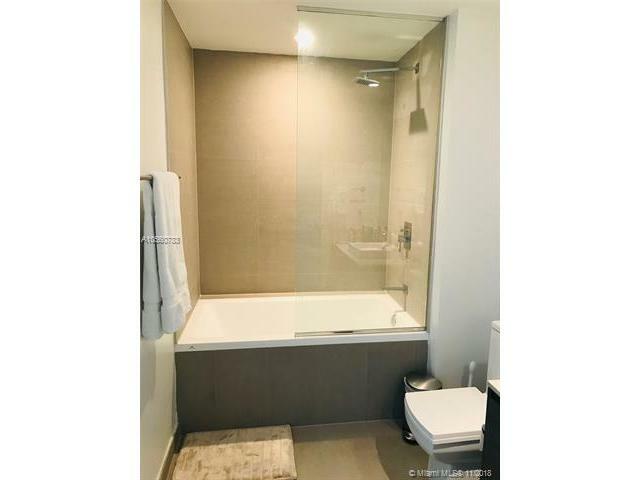 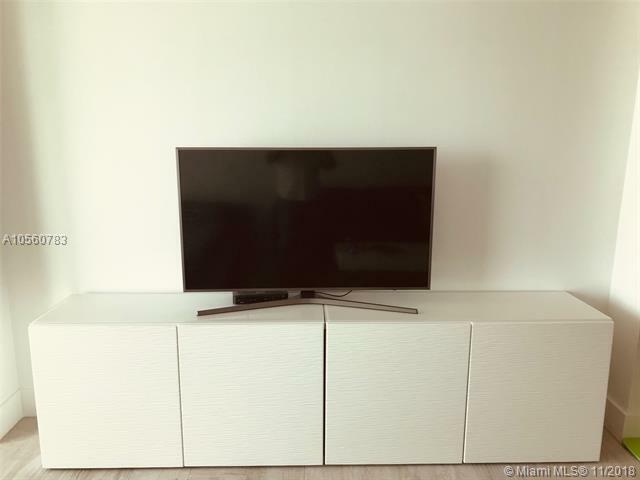 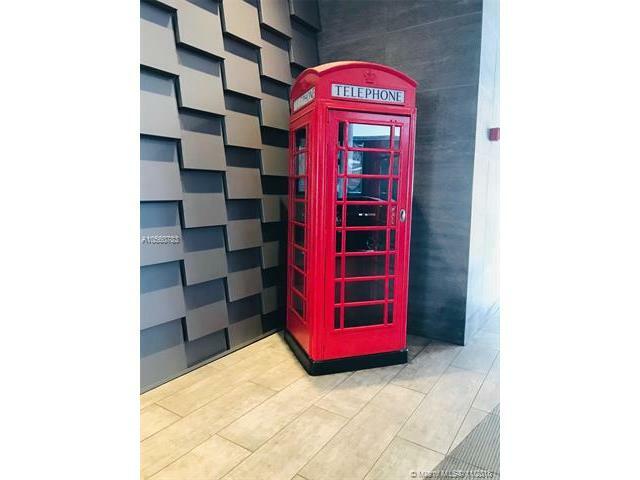 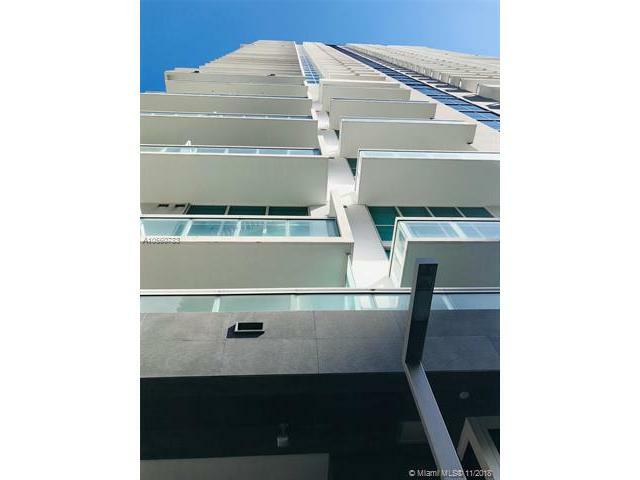 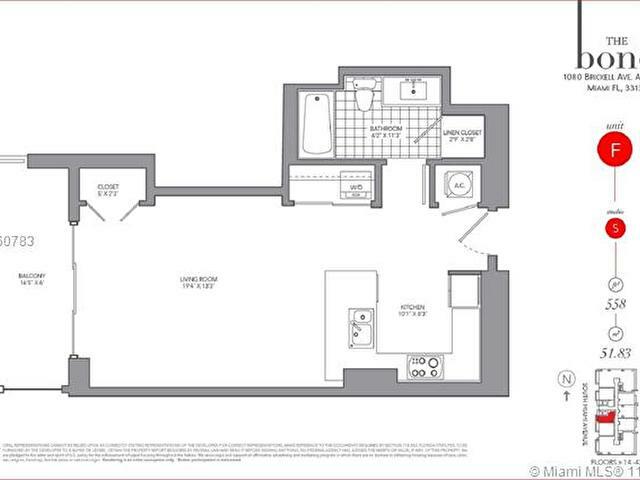 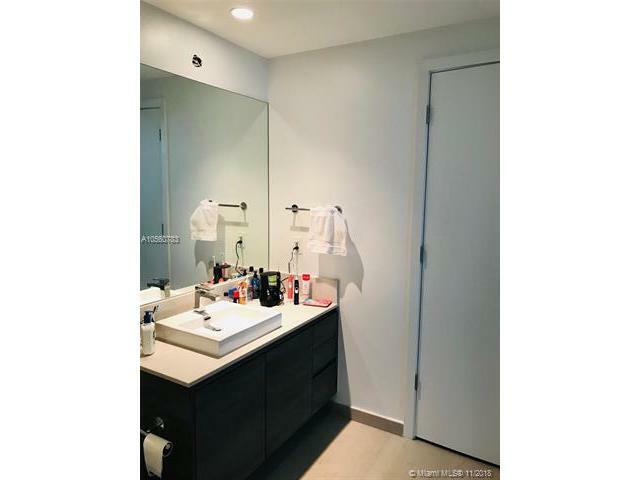 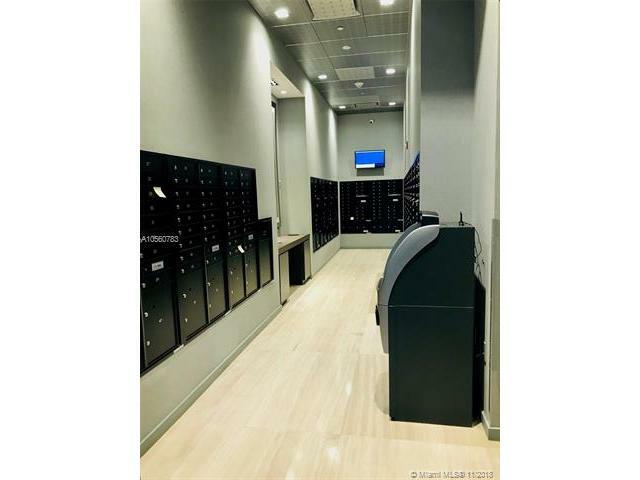 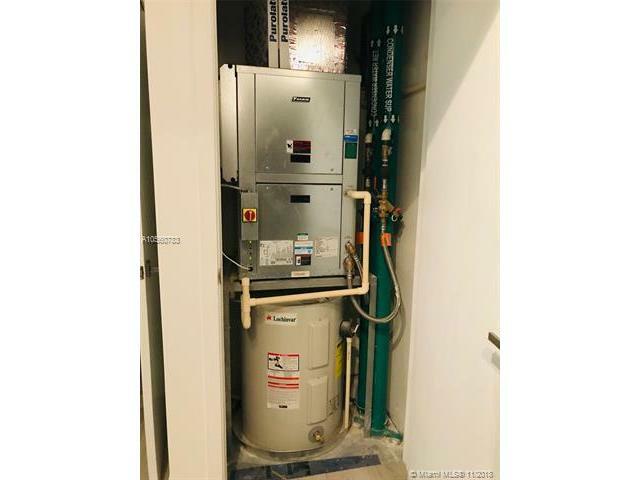 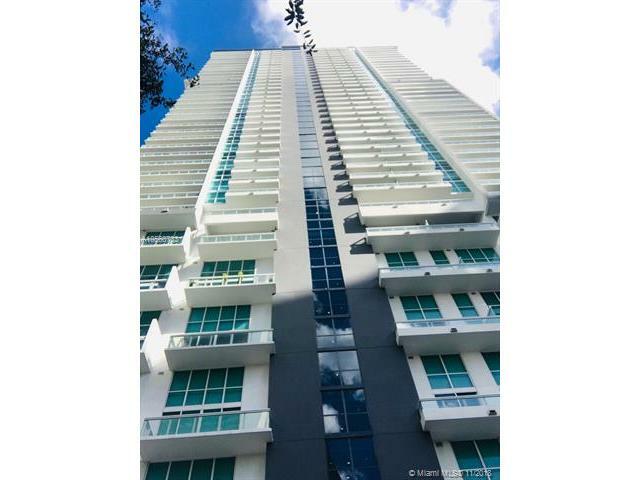 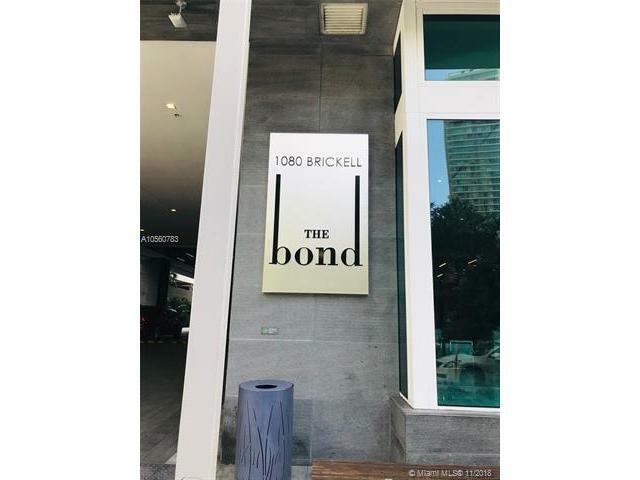 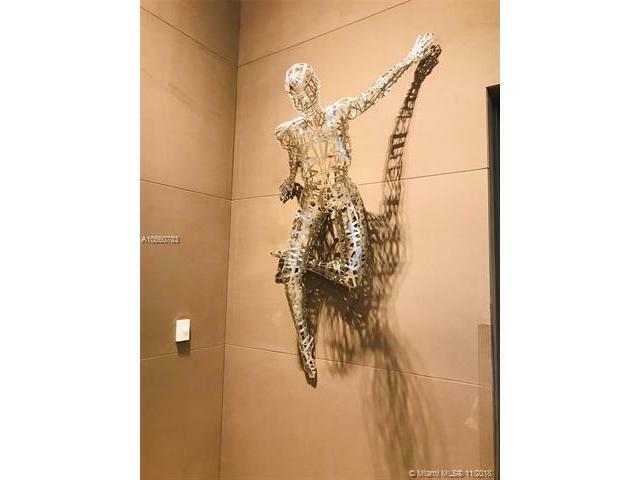 Brand new construction, beautiful studio right in the heart of Brickell. 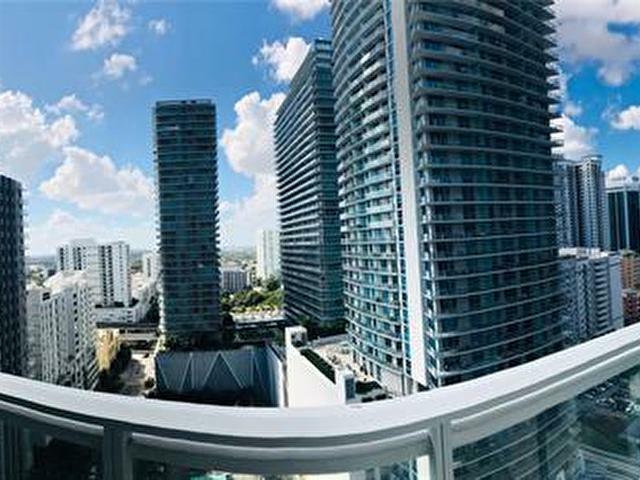 The best place to live since you are in on top of shops, bars and restaurants and 2 blocks of Brickell City Centre. 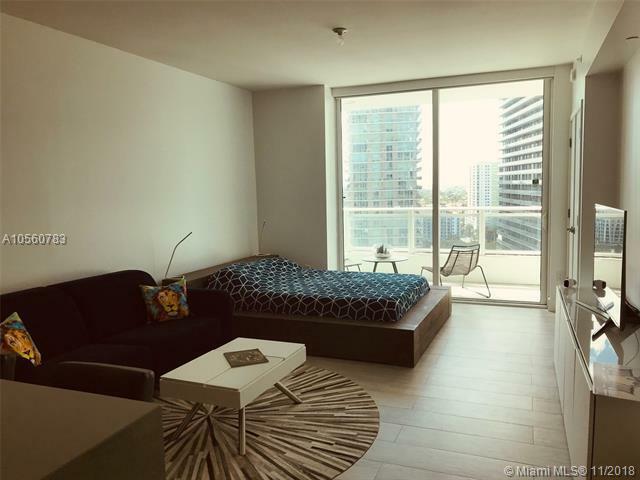 Amenities include pool with open cabanas, gym, spa, kids playroom, game room. 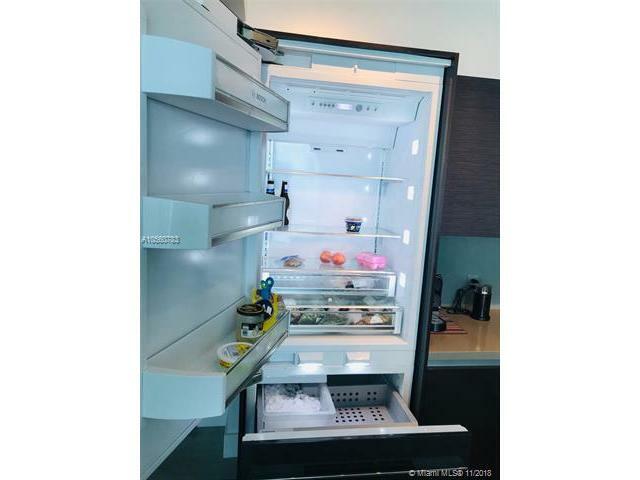 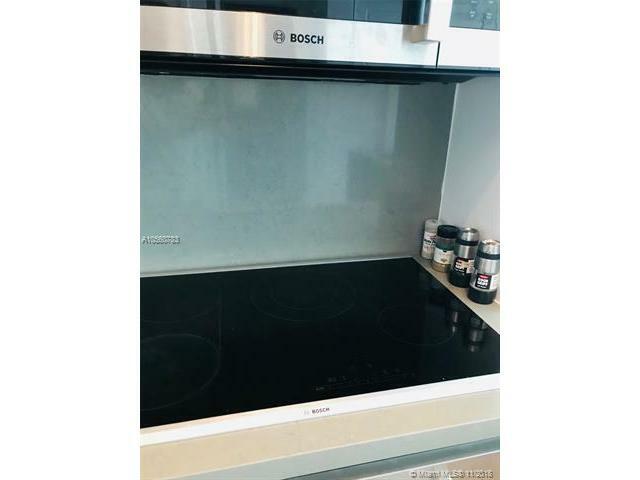 European appliances by Bosch and modern Kitchen.